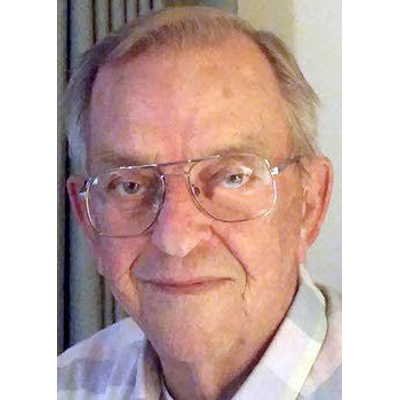 Clyde D. Cameron, 87, of Greeley, Colo., and formerly of Lewiston, died Saturday, Oct. 13, 2018. He was born in Nowata, Okla., on Feb. 18, 1931. He lived in Independence, Kan. After graduating high school, Clyde enlisted in the U.S. Air Force when he was 17. He fought in the Korean War and retired from the Air Force after 21 years as a machinist. He was on the U.S. Air Force national pistol team. After retirement, he moved to Loveland, Colo., where he became a master gunsmith and invented the Clydeslyde, a shotgun recoil system. He was an avid trap shooter and won many local and state contests. Clyde spent many hours fishing with his buddies on the Snake and Clearwater rivers. In 1977, Clyde moved to Council, Idaho, where he served as county commissioner for Adams County. In 1980, he moved to Lewiston. In 2016, he moved to Greeley to live with his daughter. Clyde is survived by his daughter, Diane (John) Hutson; son Gary (Luda) Cameron; nine grandchildren; 11 great-grandchildren; two brothers; and four sisters. He was preceded in death by wife, Ruby Nadine Cameron; son David Cameron; and wife Karin Cameron.